Every now and then (insert a light year between the now and then) a book comes along that’s so IMPORTANT the book reviewer is left searching for words like Gollum searched for his preciousssss. It’s my fervent hope that as I lie in the floor of our home office writing these words I don’t physically resemble Gollum. I do, however, feel his pain. Precioussss words, where are you???? Like so many people, my heart positively breaks for victims of bullies and bullying. No one should have their quality or enjoyment of life compromised by another person. Ironically, more times than not, the bully doesn’t have much quality or enjoyment in their own life – if they did, they’d find a more worthy title for themselves than “bully.” Be that as it may, they don’t have the right to impose their nastiness on others. 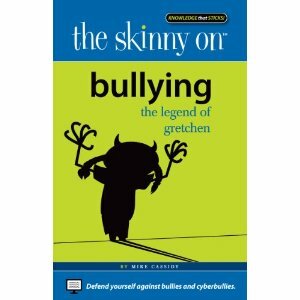 A very brilliant and timely book, The Skinny on Bullying: The Legend of Gretchen has been written by Mike Cassidy. I was lucky enough to receive a copy and it’s the very book that put me in kinship with Mr. Gollum (from the Lord of the Rings fame). The Skinny on Bullying is the story of two popular 5th graders at Stickville Elementary School named Beth and Billy. After a fun filled summer, the time has come to start 6th grade at Stickville Middle School. Once school starts, Beth and Billy soon realize they aren’t as popular as they used to be. They experience bullying. With the help of teachers, adults and friends they devise strategies to put a stop to bullying and grow up a bit in the process. Like all of the books in “The Skinny On” line, The Skinny on Bullying: The Legend of Gretchen is exceptional. The story flows in a very powerful and entertaining, yet easy to read format. People of all ages would enjoy this book but I’m particularly eager to see as many young people get their hands on The Skinny on Bullying as possible. Mike Cassidy is a writer and social media expert who grew up in the Connecticut suburbs outside New York City. Mike is a 2006 graduate of Villanova University with a degree in Communications. 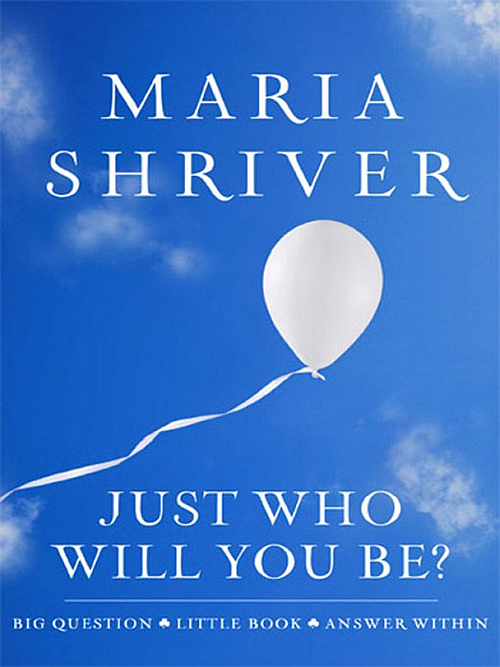 Anyone who is interested in helping bring an end to bullying (online or off), should consider this as more than a book. The Skinny on Bullying: The Legend of Gretchen is what we’ve all been looking for and waiting for – a book that clearly shows young people what they need to do to avoid becoming victims or, for that matter, bullies. I strongly urge all parents, grandparents, aunts, uncles, siblings, teachers, and principals to put a copy of The Skinny on Bullying: The Legend of Gretchen in the hands of every young person in your life. The book is presented in a very delightful comic book-type format with lovable, funny characters that kids of any age would love reading about. I can see a teenager enjoying this book as easily as a fifth grader. Each of the types of bullying is dealt with beautifully – with examples as well as ways to avoid bullies and how to handle them if complete avoidance proves impossible. We honestly have to get a handle on this situation right now and, as is the case with all situations, educating everyone is the first step. How can we expect the problem to go away if we don’t meet it head on? Our young people must be educated and this book is the ideal opportunity to make this happen. I’d especially love to see someone, in a position to do so, make this book required reading in all public and private schools. If teachers would read it with their students, then discuss it in class – I know we’d have what we’re all looking for. Please click HERE today to order a copy for the young people in your life. When the holidays decided to join in the mix, complete with baking, decorating, and shopping – I stopped staring at the pile of books, I put them out of view. The ones that were sitting, politely, waiting to be reviewed as well as the ones that were waiting to be read – they were each ushered to a shelf on a wall I seldom see. I promised them that I’d come back for them, after I caught my breath. I was glad to see, this morning when I did in fact return for them, that they were right where I’d left them. And they were in good spirits, too. That’s the great thing about dealing with books – they’re so intelligent and insightful. I just wrote a review about one such book on my Mental Fitness blog. The book is titled The Language of Emotional Intelligence and you can read the review by clicking the link. It was an incredible little book. Below are other books I’ve enjoyed reading. They’d make great books for yourself AND/OR for book lovers on your Christmas list. Saying Goodbye to Your Angel Animals: Finding Comfort after Losing Your Pet : I have a confession to make. When I got this book in the mail (to review) it happened to be only a day or two after my much beloved, oldest cat Prissy (she was 19 then) had suffered a really bad stroke. She had already lost her sight and with this stroke, I knew my girl was on borrowed time. When I brought the package into the kitchen and opened it, right in view of Prissy lying on her favorite pillow, I burst into tears when I saw the title. I put the book into a roll top desk because I didn’t like what it had on its mind – Goodbye. I was not ready for goodbye! Amazingly, neither was Prissy! She celebrated her 20th birthday recently and seems to be doing as well as expected for a tiny, antique cat. She purrs just about constantly and remains the happiest, best natured little thing on earth. When it was clear that we’d weathered that storm, I brought the book out and read it. 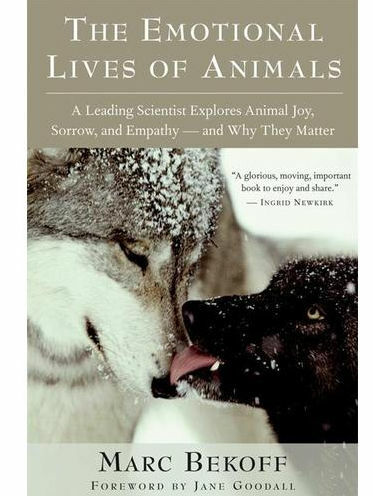 As one of the biggest animal lovers the world has ever known, I always want to read books by other animal lovers. Kindred spirits and all that. Saying Goodbye to Your Angel Animals: Finding Comfort after Losing Your Pet is a beautifully written book. Any pet lover would appreciate it, whether they’re currently having to let go or not. 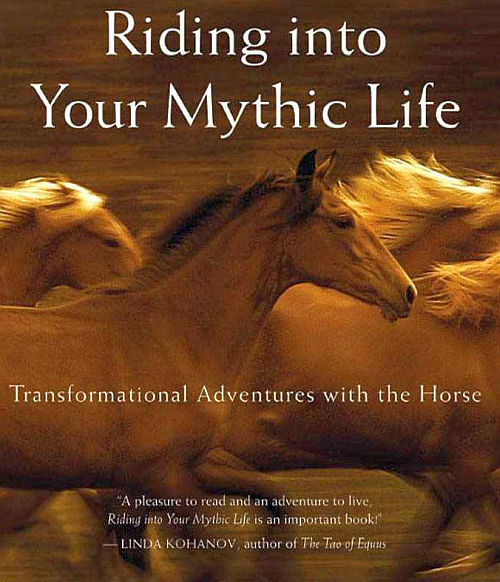 Riding into Your Mythic Life: Transformational Adventures with the Horse is a must read for horse lovers. Living in Kentucky, I have the great fortune of seeing these beautiful animals daily. I always knew they were beautiful and very special, but this book caused me to appreciate them even more. I know horse lovers everywhere would cherish every word of this book. Way of the Horse: Equine Archetypes for Self-Discovery – A Book of Exploration and 40 Cards is one of the prettiest books or journals I’ve ever seen. The artwork takes your breath away. This journal is positively something you MUST get for horse lovers on your Christmas list. Coupled with the book above, you couldn’t go wrong. The Hero with a Thousand Faces (Bollingen Series) was originally written by Joseph Campbell in the 1940’s. This is a profoundly interesting book. It’s easy to see why it is one of the most widely read books of the 20th century. I always encourage everyone to occasionally read “up” or “above” the reading level they currently read the most often. For me, personally, I generally hover around Dean Koontz and Agatha Christie – they’re my happy place when it comes to reading fiction. I try to stretch my mind as often as possible, though, by reading books that are more challenging – whether it’s Shakespeare (Love Shakespeare! ), other classic literature, or great non-fiction books from years ago, like The Hero with a Thousand Faces (Bollingen Series) is a brilliant way to stretch your mind while educating yourself. My desk is covered, literally covered, with amazing books I’m reading. I’m honestly in the middle of 5 right now – a personal best. The two I just finished, How to Think Like a Millionaire and The Emotional Lives of Animals (Click the link to read my review of this beautiful book) were each great books. I’ve been on a real roll this year. One Can Make a Difference, Strength for Life, and Why the Wind Blows (review in the works) are just three that come to mind as being super special and life-changing. I’m nearly halfway through another beautiful book titled, “The Hero With a Thousand Faces.” It’s by Joseph Campbell and I honestly get hand cramps from all the note taking. But I just stretch out, pour more coffee, and get back to something I dearly love – getting lost in a great book with a great author. People don’t read enough books lately, if you ask me. Sure, we read blogs, e-mails, and online articles – and, when we have time, we even read the newspaper. We should all (oh no I didn’t just include myself here) make a point of reading more books. There’s just nothing quite like curling up with a cat, a cup of coffee, a homemade cookie, and a great book. Or five.